As I sat down to write this last round-up post of the year, I was, frankly, at a loss for a theme. I think my creative energies have been channeled to the holidays and my brain power has been engaged with work. In the end, I decided to help myself: What I needed to do was get a clear vision of the December books I still had on my reading list. How many of these I'll actually get to next week with all the holiday craziness is anyone's guess, but I'm going to give it my best shot. Which one would you start with? 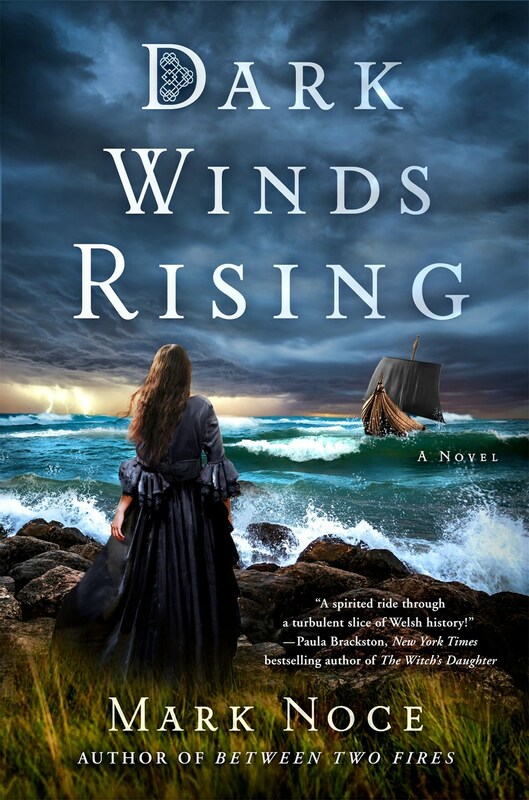 I was quickly drawn in by the idea behind of Dark Winds Rising by Mark Noce (St. Martin's Press, Dec. 5). Set at the turn of the seventh century, the novel is based on a mix of contemporary records and Welsh mythology and tells the story of Queen Branwen who must save her kingdom from a double-headed threat: a Pict invasion from the sea and civil war within. Because this is the second book in the saga, I'll have to also commit to the first installment, Between Two Fires, in which the fictional queen Branwen protects Wales from the Saxons. Reviewers have commented on the good period details, though I'm a little concerned about the level of romance. At the same time, it's hard to resist a series touted as a combination of Mists of Avalon and Game of Thrones. 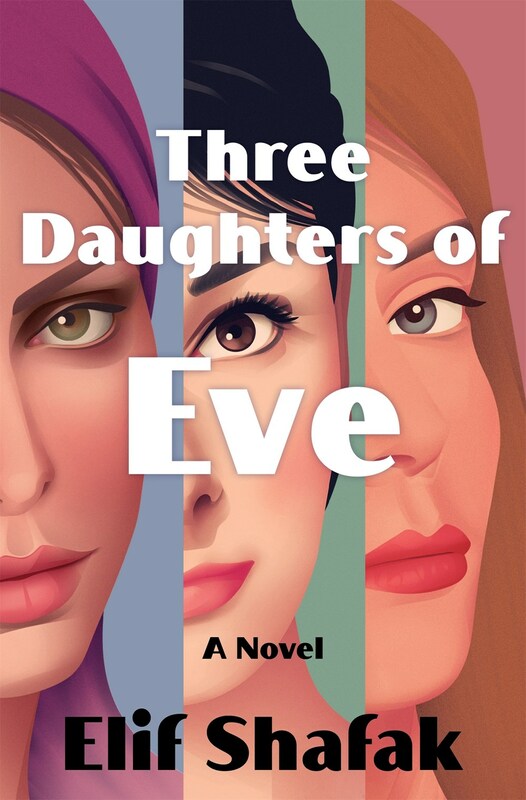 Three Daughters of Eve by Elif Shafak (Bloomsbury, Dec. 5) is set Istanbul on an evening when a wealthy woman, Peri, attends a dinner party during which terrorist outbreaks occur throughout the city. On that same night, she is serendipitously reminded of her university years at Oxford. From what I was told at BookExpo last summer, the novel contrasts the protagonist's younger, freer self in the West with the realities of life in Turkey and addresses feminism, Islam, spirituality, and politics. As well, Peri begins to come to terms with an unresolved issue that's haunted her since she was student. I'm curious how Peri's perceptions of her marriage and lifestyle in Turkey are colored by her experiences in the UK and wonder about her secret. 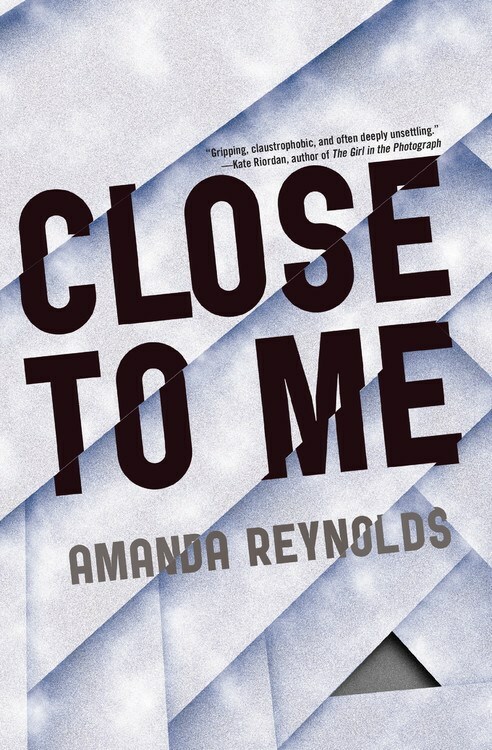 I can't resist a good domestic thriller, so I said yes to a review copy of Close to Me by Amanda Reynolds (Quercus, Dec. 5). Here's the setup: Jo falls down the stairs and sustains a head injury. When she regains consciousness at the hospital, she realizes she's lost her memory of the entire past year. That would be distressing enough, but her family is deflecting her questions and not helping her remember. Is her husband protecting her from herself or is he the one who has something to hide? I love the kind of story in which it's not always clear who is the good guy and who is the bad one. 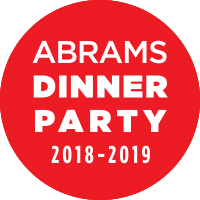 I'm well aware that the reviews have been mixed--some saying the ending falls apart, others saying the suspense is tight--but I plan to make up my own mind. I'm totally on the Scandinavian crime bandwagon. 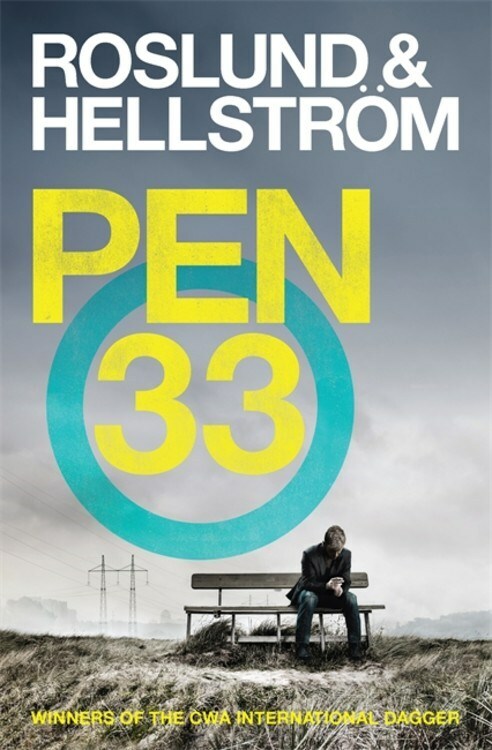 Roslund and Hellstrom's Penn 33 (Quercus, Dec. 5) is an award-winning first-in-series set in Sweden. The story itself, focusing on Detective Superintendent Ewert Gren's attempt to recapture an escaped child molester and serial killer, looks rough yet gripping. Besides the cat and mouse chase, I'm also intersted in the authors themselves. Anders Roslund is a former television crime reporter and editor-in-chief of two Swedish new programs. Borge Hellstrom is an ex-convict, who became involved in rehabilitation efforts and crime prevention for "young offenders and drug addicts." With their backgrounds in the darker sides of Sweden, I'm not surprised the DCI Grens novels have won critical acclaim. 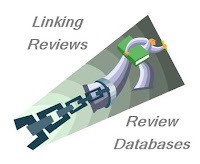 Most American reviewers have sung the book's praises. 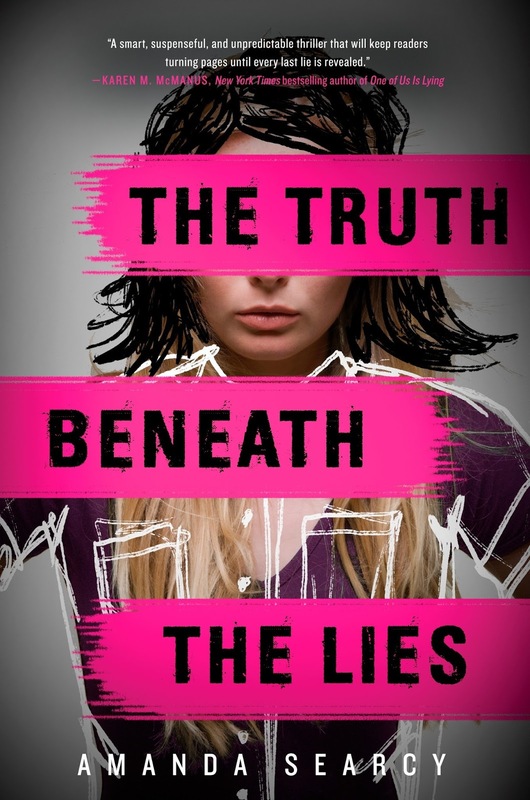 Sticking to the thriller theme, I still have The Truth Beneath the Lies by Amanda Searcy (Delacorte Press, Dec. 12) on my reading list. This young adult novel is told through the alternating voices of two teens. Betsy lives in Texas and is simply trying to stay alive. She knows she's being watched, and she knows she has a target on her back. One false move, and she's history. Meanwhile, Kayla lives in Washington, trying desperately to escape her dead-end job and her drug-addicted mother. Despite a feeling of unease, she begins to trust the cute guy who seems to offer her a way out. Pretty much every reviewer has commented on the tight plotting, intense buildup of tension, and grittiness of the story. I want to know how the girls' lives intersect and who is left standing at the end. Tough choice. They al, sound good but I think I am torn between Dark Wind Rising and Three Daughters of Eve. I’d put them all on my 2018 list for sure. I previously read a book by Roslund and Hellstrom (Three Seconds) and found it very satisfying as a thriller. I think I'd pick up Three Daughters of Eve next. Three Daughters of Eve caught my eye. They all sound good by the Shafak book really caught my attention. Dark Winds rising looks really good, and so does the reynolds thriller. I'd choose Close to Me. I love books about memory loss, particularly thrillers. What Alice Forgot (Liane Moriarty) was a somewhat lighter read, but Before I Go to Sleep (S.J. Watson) and Turn of Mind (Alice LaPlante) are two of my favorites. I'm definitely adding Close to Me to my 2018 list! Great to know that there's a new book by Elif Shafak -- I loved some of her earlier novels. I might get this right away! WOW I am adding quite a few of these to my TBR list. some interesting books here .. thanks!